Our range of products include police uniforms and advocate blazer. Police Uniforms offered come designed and developed in quality fabric finish as well as neat stitching support so as to provide for comfortable to wear as well as smartly dressed looks. 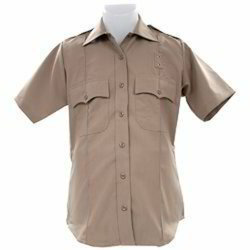 Further, the neat stitching and fine cuts also make these uniforms provide for superior looks. Some of its features include available in durable and light in weight fabric finish; flawless and unmatched quality combination; developed as per the given requirements by the customers; available in different size options to pick from. 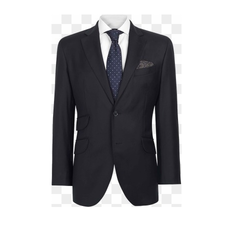 We are the leading and prominent Manufacturer and Supplier ofAdvocate Blazer. Looking for Government sectors uniforms ?